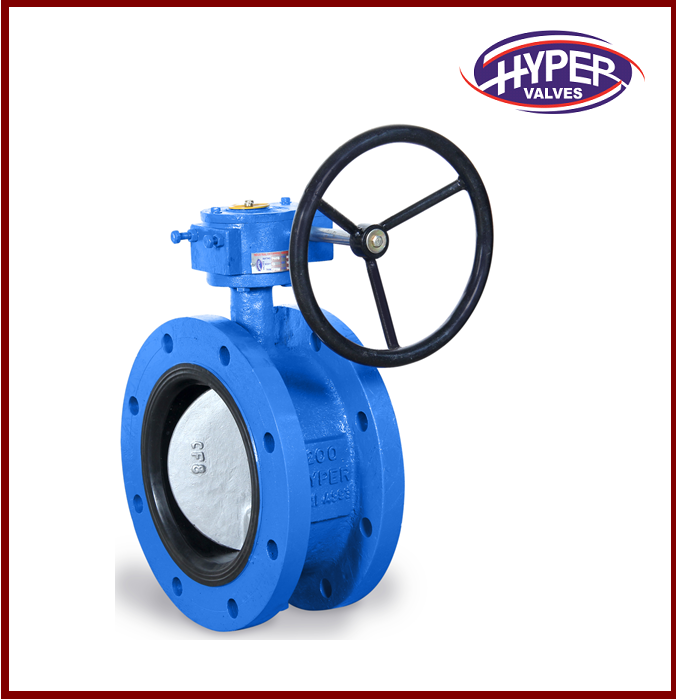 A butterfly valve insulates or regulates the flow of a fluid. This valve has a disc which is connected to a rotating shaft. When the valve is fully closed at that time the disk completely blocks the pipeline. When the valve is fully opened at that time the disc set at a right angle to the flow of gas or liquid. For detailed product information please visit Butterfly Valve.